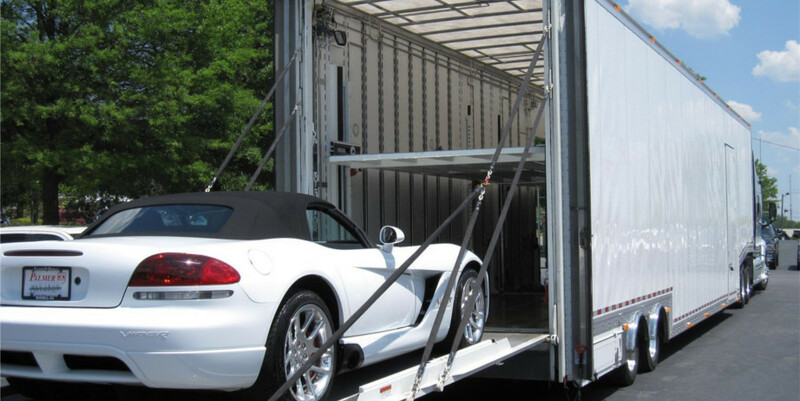 DR Motorsports has 8 years of experience transporting cars and motorcycles. We treat all vehicles with the utmost care because we know how special a vehicle can be. 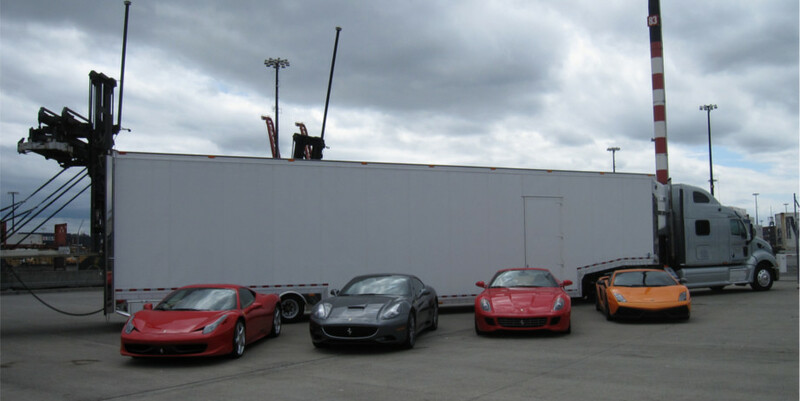 We are able to haul your next toy home from the dealer or your entire collection of exotics! 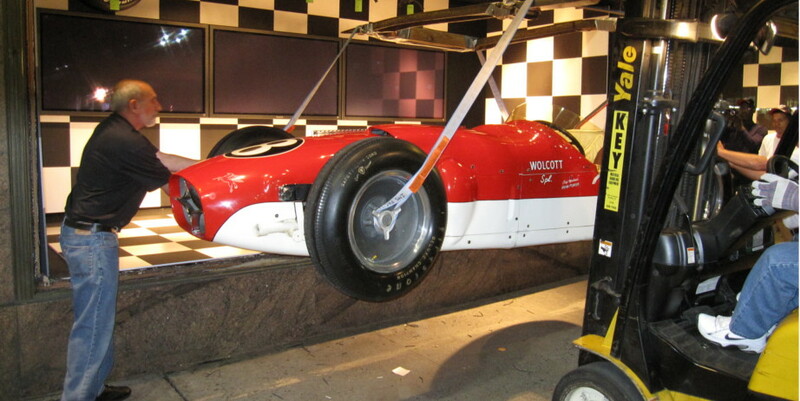 DR Motorsports transported vintage race cars from the Indianapolis Motor Speedway Museum to the front windows of Macy's in New York City. Our 8000 lb hydraulic lift-gate can load virtually any vehicle. 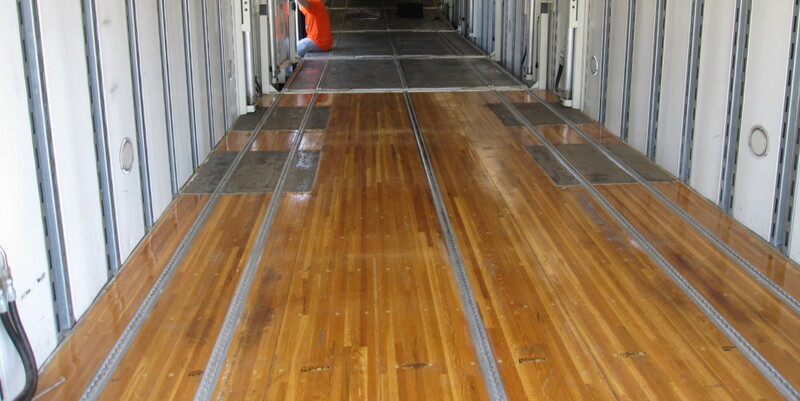 Your vehicle will arrive in style in our special ordered state of the art trailer which even has a beautiful wood floor. 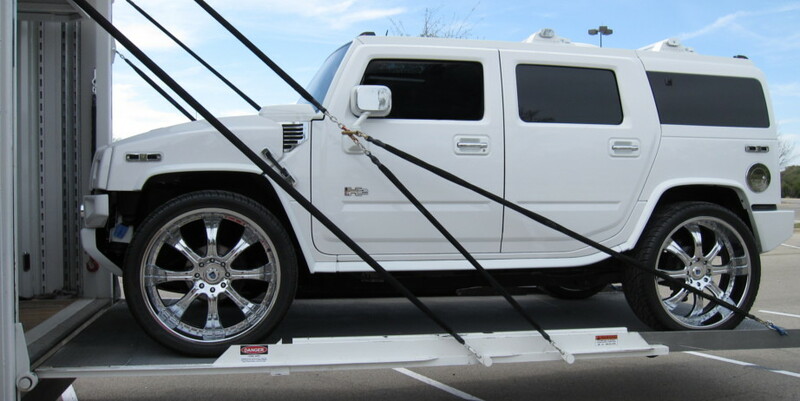 DR Motorsports specializes in the transport of automobiles and motorcycles. We have over 12 years of experience in this industry and have dealt with every aspect that can be imagined. -Delivering your new vehicle from the dealer. -Moving all of your vehicles when your family relocates. -Picking up a load of new vehicles from the factory. -Working with marketing agencies to transport vehicles, along with supplies on nationwide tours. -Working with groups of individuals on the transport to and from shows and events. -Transporting your child's vehicle to and from college. -Working with "snowbirds" to transport autos in the spring and fall. The less a vehicle has to be moved during transport lessens the chance for damage during transport. We do not use terminals, once your vehicle is loaded it is not transferred to another trailer before it is delivered. Door to door service nationwide. We do not claim to be your cheapest transport option, however, when the job is done we believe that you will be satisfied with the value of the experience!